Speed Clean your way to Domestic Bliss! Be it a family to organise, errands to run or a boss breathing down your neck, we all have busy lives and often, cleaning your house simply cannot take priority when organising your time. However, the need for housekeeping and cleaning is never redundant, and the more you leave it, the worse things can get! So what can you do about it? Speed cleaning – that’s what! Speed cleaning, by definition, is being organised and efficient enough to clean your house thoroughly, in a short period of time. After-all, who wants to be stuck indoors doing the dishes when they could be out doing – well – anything but the dishes?! If you make certain cleaning/housekeeping chores a part of your daily routine, then you’ll soon start to do them without thinking! Hence, you’ll have less to do and cleaning your house will seem like a less overwhelming task. For example, make the bed every morning and do a mid-morning hoover to help digest breakfast! You know how they say a women in the right pair of shoes can take on the world? Well the same applies to cleaning. Now we’re not saying you should don a pair of 6 inch stilettos to do the dusting, but often wearing something that makes you feel dressed and ready for business will ensure you take cleaning more seriously and get it done – rather than faffing. Pajamas and slippers might be comfy, but we for one associate them with sleeping and doing not much else, therefore putting them on automatically put us in ‘sluggish’ or ‘sleepy’ mode – not a great recipe for efficient cleaning, right?! Get dressed, put on some proper shoes, maybe even an apron, and we bet you’ll be more productive! We all know how easy it is to procrastinate, especially when doing something as dull and bothersome as cleaning your house. It’s easy to get distracted by a ping from your phone or a rumbling stomach telling you it’s snack time. Equally, you can sometimes get so into re-organising your fridge that before you know it its time to pick the kids up from school and colour co-ordinating vegetables by shelf is all that you’ve managed to do all day. 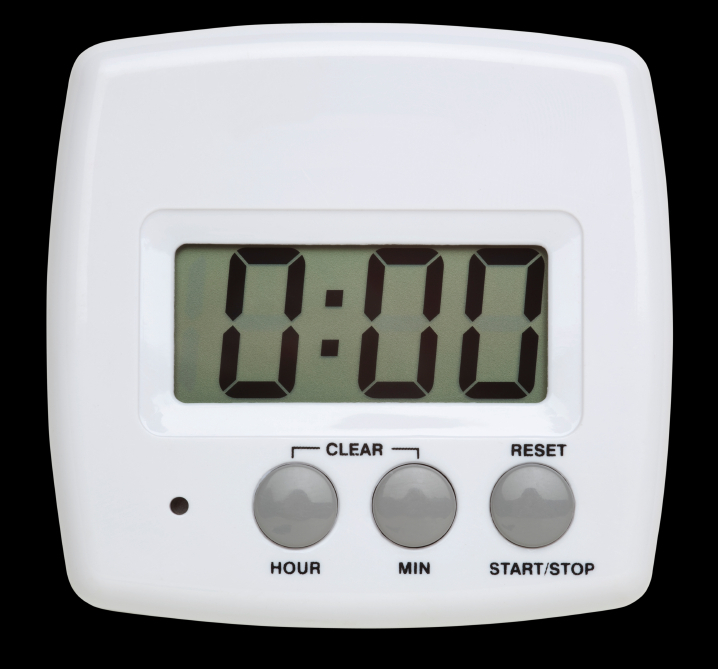 To avoid this, we suggest using a timer! Work out how long you wish to spend on each cleaning endeavour and get it done before that buzz – this will ensure you don’t get carried away and spend too long on silly things – plus, knowing that time is ticking away makes you much less likely to stop and check Facebook! Following on from our last point, distractions are often the culprit for chores taking a whole lot longer than they should. With that in mind, keep cleaning supplies in a convenient location! For example, if you’re cleaning the upstairs bathroom, having to stop mid-flow to go and get some cleaning products from downstairs is a sure-fire way to lose concentration and find the television instead! 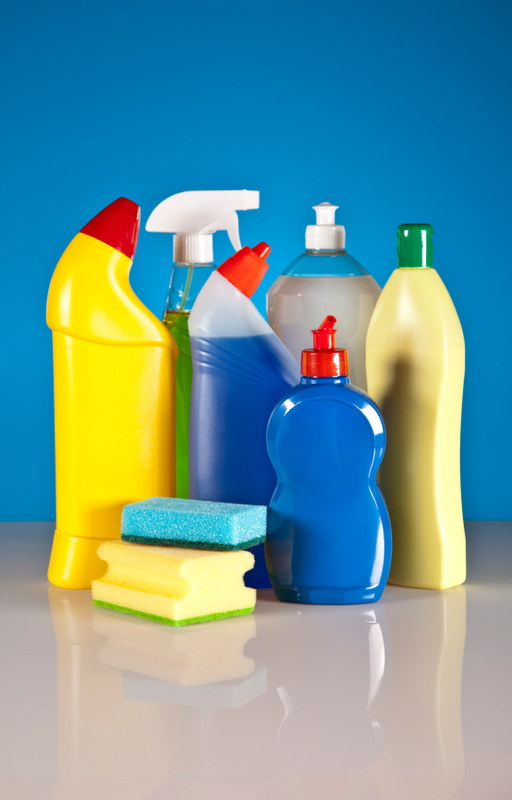 Keeping bathroom cleaning products in the bathroom and kitchen cleaning products in the kitchen, you are likely to stay in one place, get the job done, and get it done quickly. Cleaning as you go throughout the day will save you a hell of a lot of time. 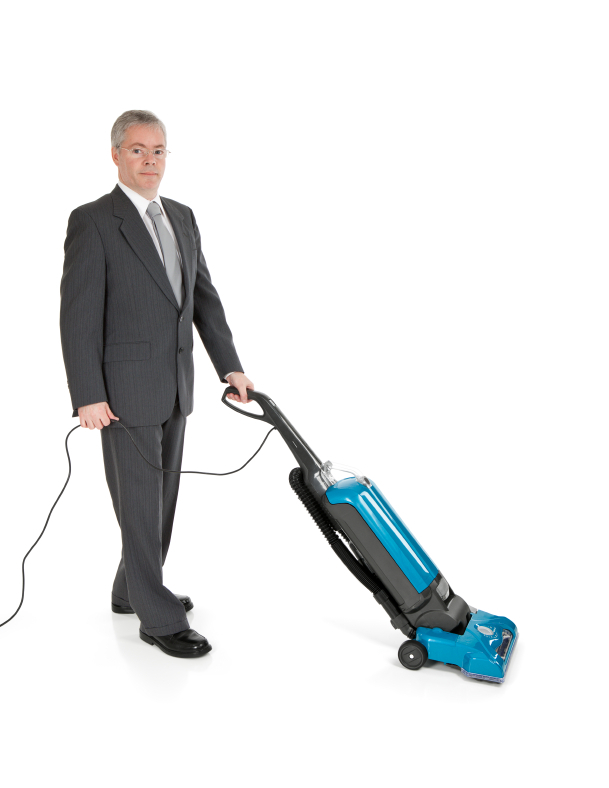 Although it might seem like you’re cleaning all the time at first, it will soon become second nature and you’ll be getting in a quick hoover before you shoot off to work! 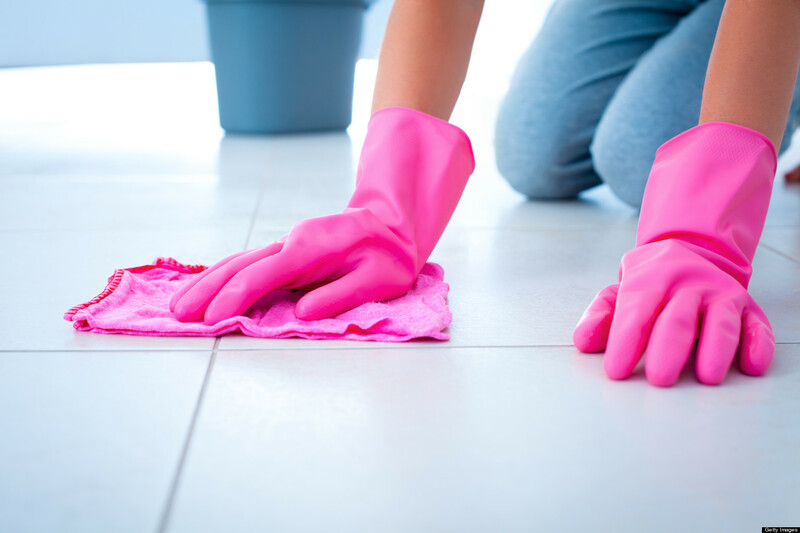 There’s no point hoovering, mopping and drying the floor until it’s sparkling, then brushing crumbs onto it whilst cleaning the surfaces - always clean your floors last! Furthermore, if you’re going to dust it’s always a good idea to do it before you vacuum, as this just kicks up more dust! Plan out what you’re going to clean and what order you’re going to clean it in order to avoid having to waste time double cleaning things!! Tidying up and housekeeping in general is made much easier when you don’t have to clean around a whole load of clutter; having less stuff means less stuff to organise which means less time spent cleaning – result! Have a clear out before all the summer garage sales start and you could even make yourself a bit of cash by finding a new home for unwanted items. 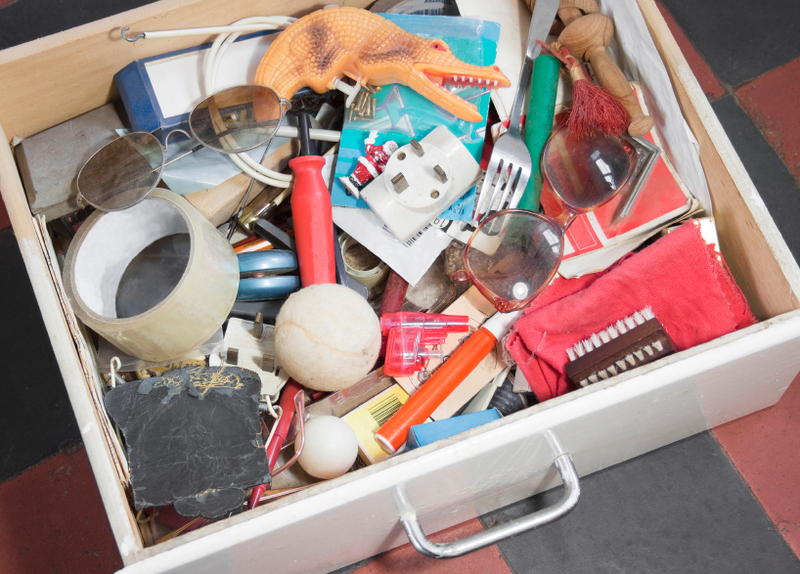 We suggest you set aside a few minutes a day to clean out one drawer, cupboard or shelf – and get rid of things you know you’ll never use again. Remember, a de-cluttered house makes for a de-cluttered mind!